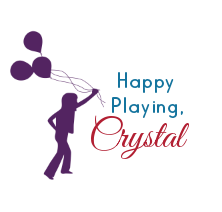 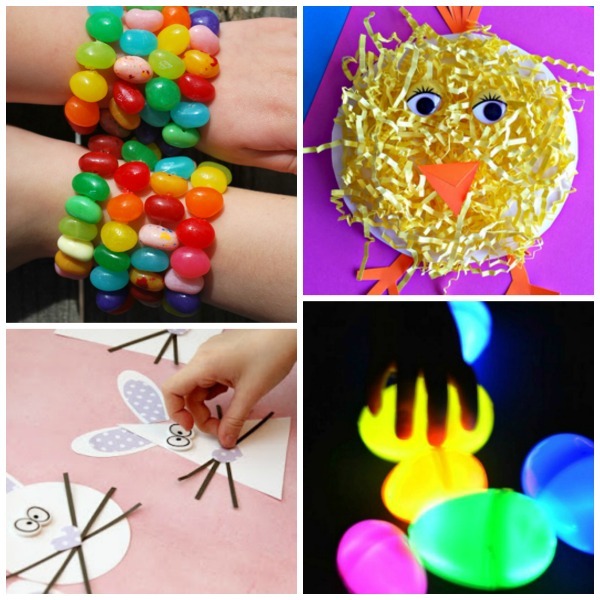 Finding age appropriate activities for young children can be a challenge. 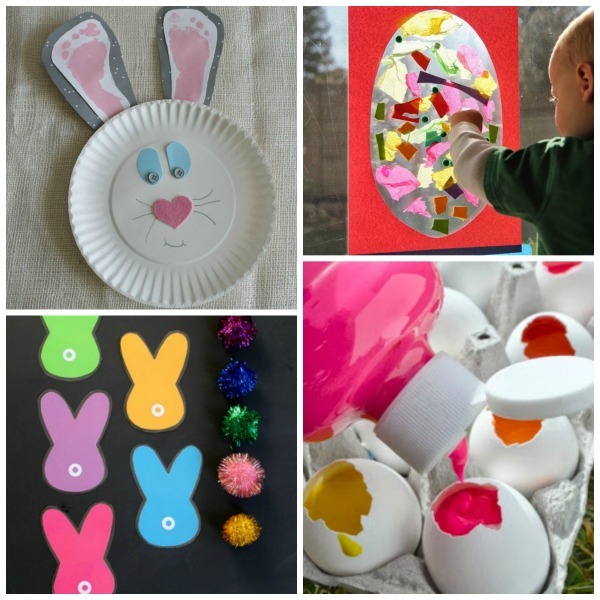 With that in mind I put together a collection of Easter activities & crafts perfect for toddlers, preschoolers, and kindergartners. 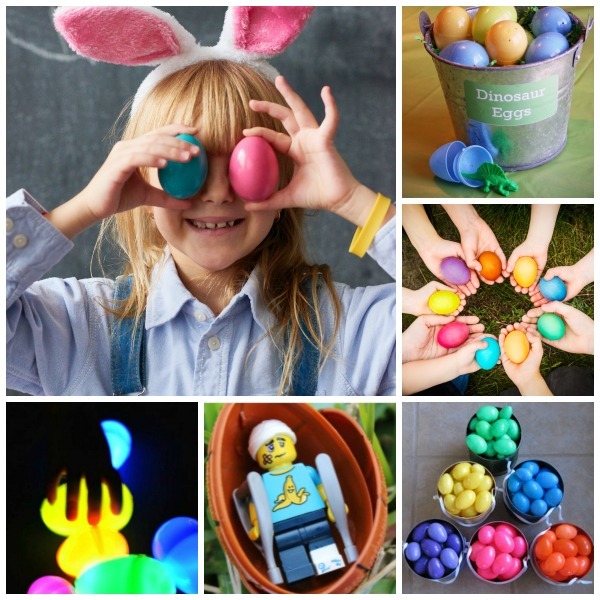 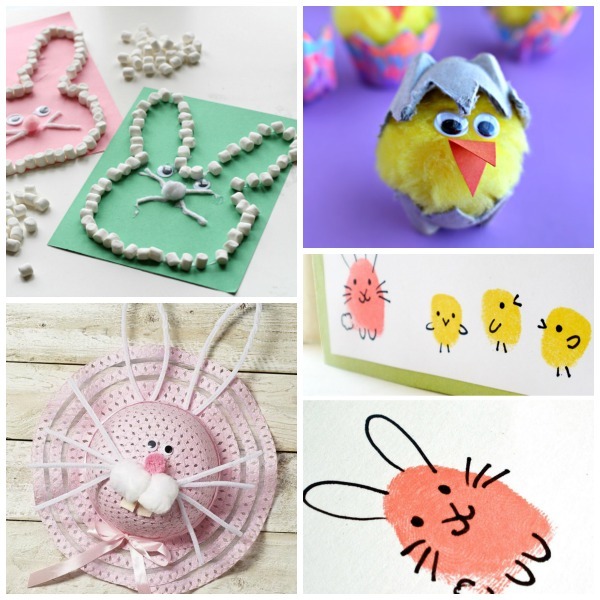 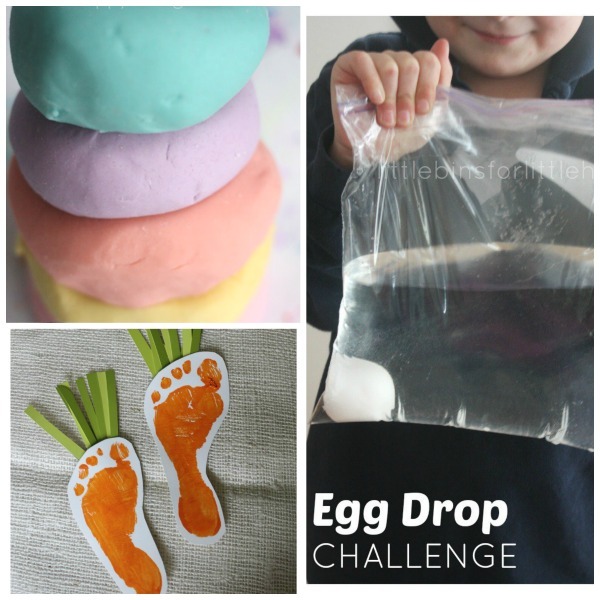 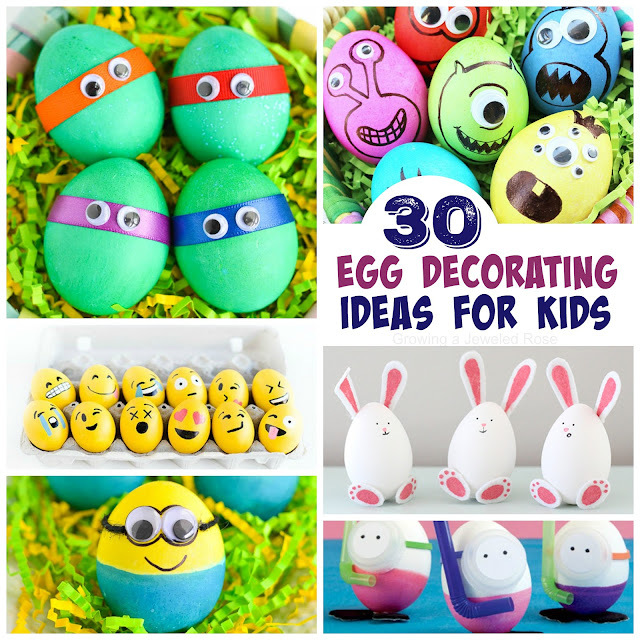 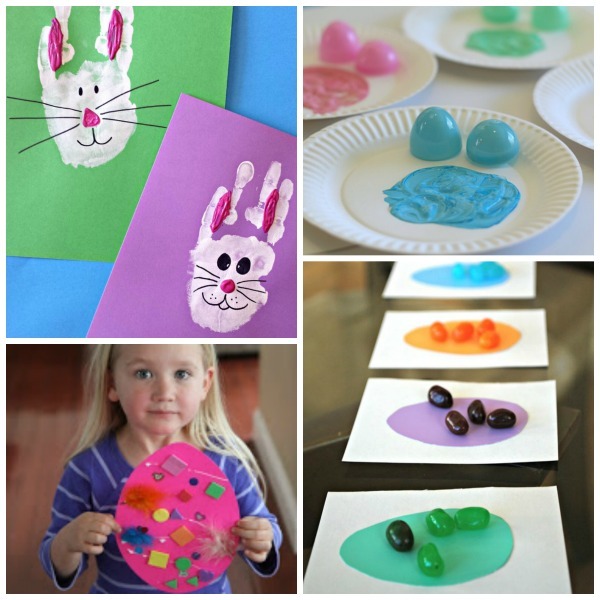 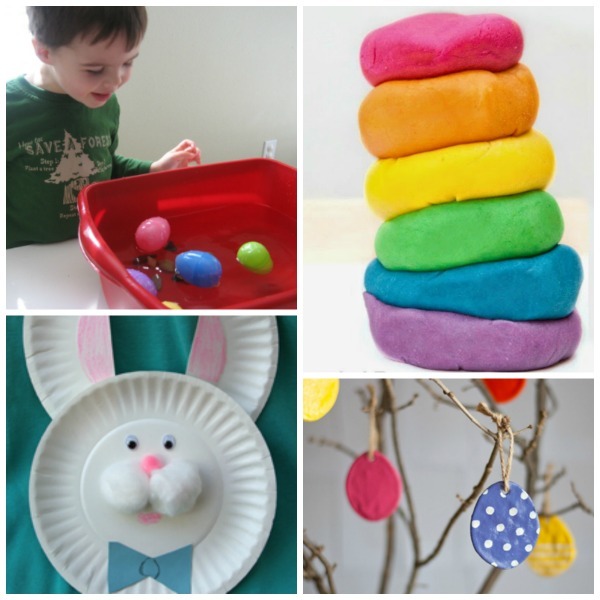 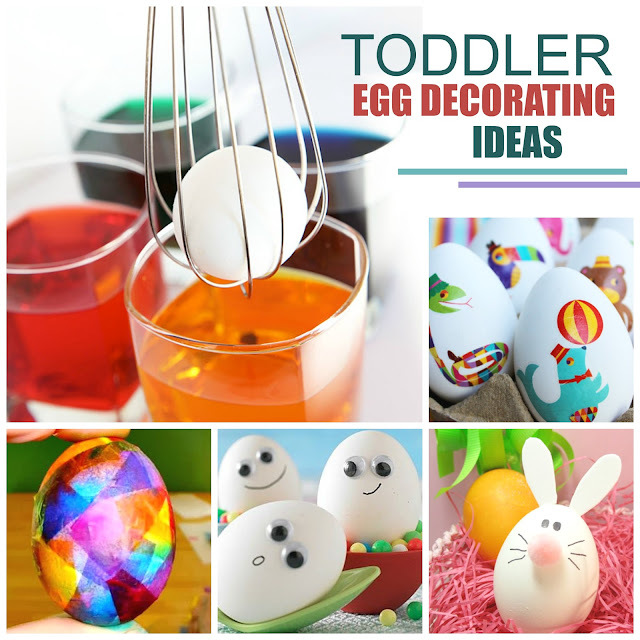 I have also included some mess free egg decorating ideas perfect for little ones. 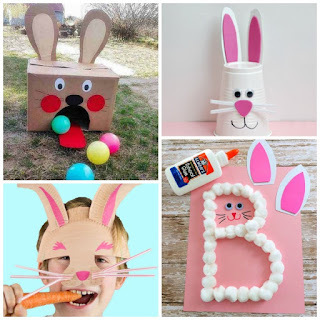 You can find those at the end of the post.